Hollybeary Creations : TAWS Blog Hop!! Happy Halloween!!! 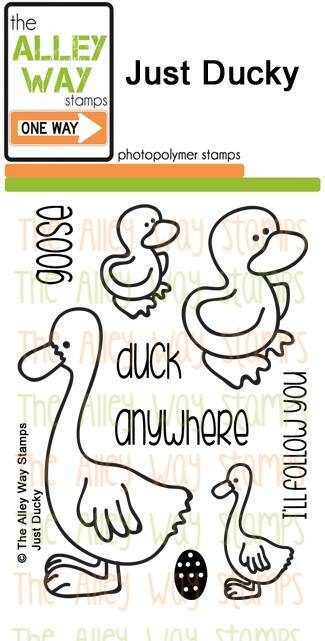 No Tricks here today just Treats.. it's time for the Alley Way Stamps November release Blog Hop! I'm show casing the new set From Us & Wispy Wishes. I created a Green card base and then I added a panel of White card stock that was die cut using a stitched rectangle die. I stamped the Leaf image onto the panel 3 times with different shades of Green ink, slightly overlapping them. Then I added some Splatters of the same colors using a brush and a small amount of water. Then I stamped the sentiment from the new set From Us in Black ink. I wanted this to be a clean card with not too much clutter. For a little more Black I added some enamel dots. Wanna chance to win all Three of the new sets? 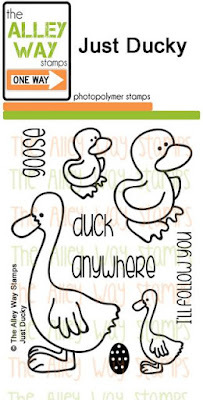 Head over to the Alley Way Stamps blog and follow the Rafflecopter instructions for a chance to win!! So are you ready to Hop???? Here's the list to HOP AND WIN! Good Luck!!! Beautiful in it's simplicity! Love how you double stamped the image. Awesome card! Love the color and the layout. I like your card very much! It's very touching and warm! Love your 2-toned stamping. It really looks great, the splatters are a nice touch too. Fabulous card. LOVE the inlaid leaf effect. Love the effect of triple stamping the branch. Wow, what a beautiful card! I thought that was a die, very clever stamping effect! Fun idea with the stamping. I love the font in Wispy Wishes.